SimaVera - Flash Intro Template (Incl FLA) - "Furniture"
SimaVera - GalleryAdmin Flash Template (Incl FLA) - "Model Agency"
SimaVera - GalleryAdmin Flash Template - "Best Portfolio"
SimaVera - Flash Intro Template (Incl FLA) - "Agriculture"
SimaVera - Flash Intro Template (Incl FLA) - "DJ"
Free wedding WordPress theme with a blue, classic design in two columns. Widget-ready, AdSense and banner ad ready, and customizable sidebar. Zinet is a 2 columns fixed width Magazine style free WordPress theme with an east to use theme option. This theme also comes with featured content slider and tabber widget. Customized Timthumb on this theme enable user to choose its cropping method. 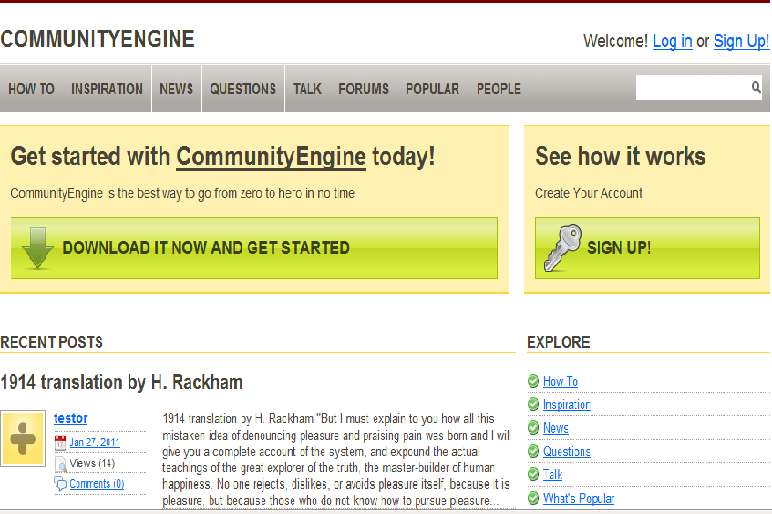 CommunityEngine is a free, open-source social network plugin for Ruby on Rails applications. 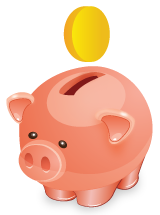 Drop it into your new or existing application, and you instantly have all the features of a basic community site. Download this dle template for free. This complete web marketing package is perfect for promoting and selling your software and other products. Included are layered PSDs of 8 standard web banner sizes: Buttons (300×250, 200×125, 125×125), Leaderboards (728×90, 468×60), and Skyscrapers (120×240, 160×600, 120×600). Each banner layered, easy to edit, and comes in 3 color variations: blue, green, and gold (or you can make your own!). In addition to the web banners, a layered PSD of a 800×600 Landing Page with the same visual look and feel of the banners is included. As a bonus, to add extra value to your purchase, HTML & CSS template files of the landing page are included, with instructions for easy color change! This essential web marketing set will give you visual consistency from banner to landing page, allowing for a solid online campaign, that will convert clicks to customers. Scratch WordPress theme. Featuring modern jQuery Powered Sliding Gallery, and theme options page. Compatible for WordPress 3.0. Documentation about how to use this theme included in the zip file.